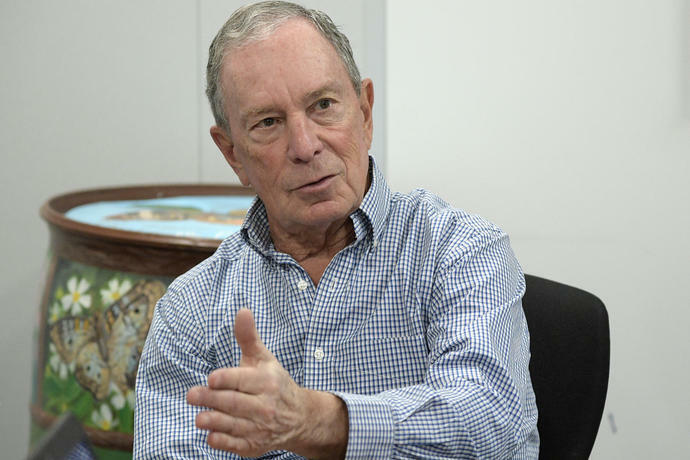 ORLANDO, Fla. (AP) - This should be Michael Bloomberg's moment. 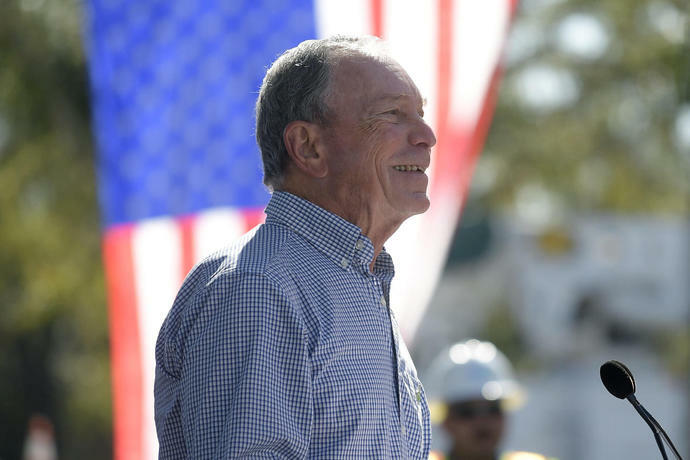 After the interview, Bloomberg toured a floating solar power project on a pond outside the Orlando, Florida, public utilities commission - a project that he helped pay for. He shrugged off a reporter's question about the Green New Deal, focusing instead on his partnerships with 25 U.S. cities to reduce 40 metric tons of carbon emissions by 2025.